Animals have unique features in terms of physiology and pathology, differentiating the risk assessment and management in an animal facility from that in a laboratory environment. We can help you to identify specific, animal-related biosafety issues, to implement appropriate actions to cope with them, and to monitor and review your risk management system. We can further assist in the design of your animal facility and in choosing the right equipment and tools to host the animals and to contain associated microorganism. In addition, activities with animals entail a large social responsibility of caring and safeguarding their welfare. In many countries, working with animals is therefore subject to strict regulations, laboratory animal care programs, and practices to ensure that their environmental, nutritional, and social needs are met. All regulations and practices aim at replacing, reducing and refining animal use, referred to as the 3R principles. We support animal researchers in addressing the specific needs of the animal welfare legislation, help to implement animal care programs and provide training and oversight to ensure that proposed practices are followed. Striving to eliminate the need for animals in research, there are efforts to develop and promote non-animal tests. 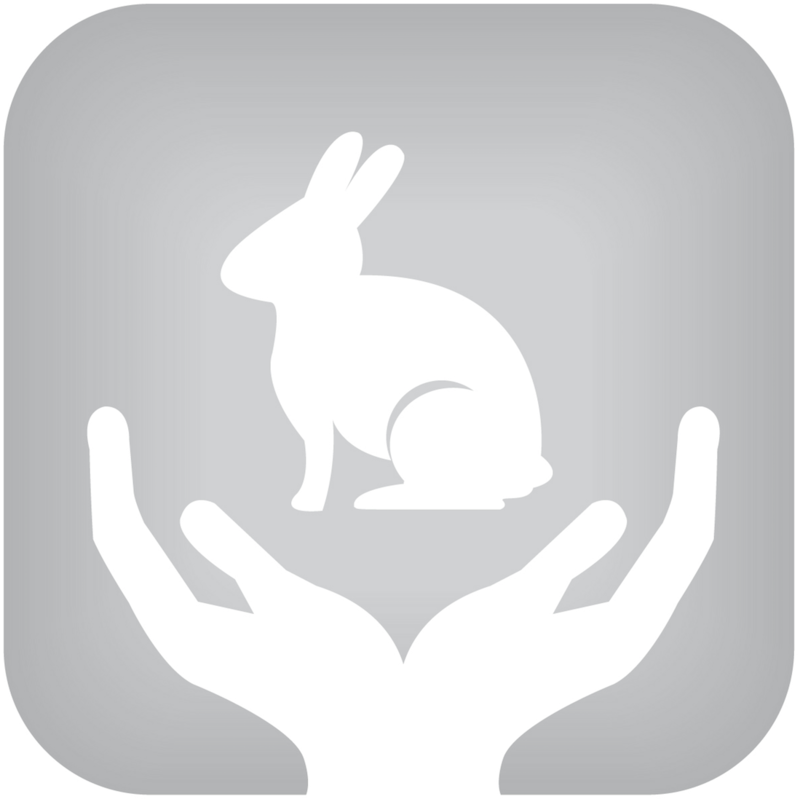 We can guide you through the validated non-animal alternatives relevant for your studies.